I think in the US digestive biscuits may be known as wheatmeal or sweetmeal cookies. Graham crackers are probably your closest substitute. I think in the US digestive biscuits may be known as wheatmeal or sweetmeal cookies. Graham crackers are probably your closest substitute. 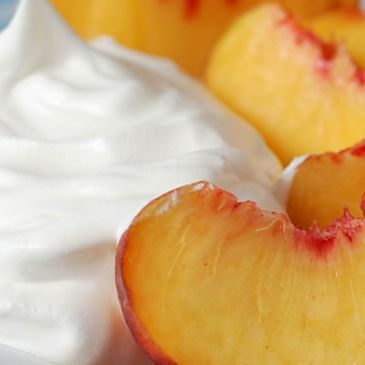 Arrange peaches on bottom of bowl, top with broken digestive biscuit, a tablespoon of oats, yoghurt and Agave syrup. Recipe submitted by SparkPeople user LUCYLAKE.